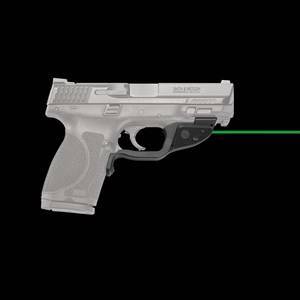 Red laser guard for Smith & Wesson – M&P BodyGuard .380. 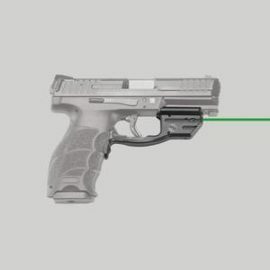 Latest technology for the lasers by Crimson Trace. LG-454 is the red laser guard. Check your shopping cart for the sale price. 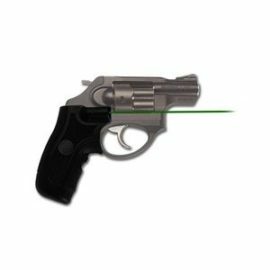 Ruger LCR & LCRX Crimson Trace Laser – LG415G.